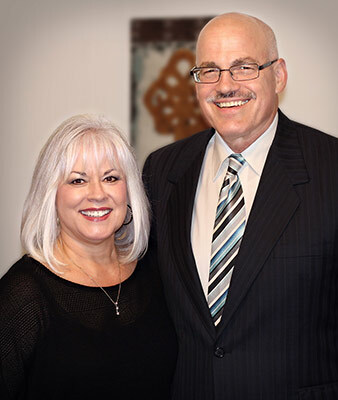 Heritage Realtors and Property Management was acquired by Jeff and Jeanette Levinson on September 1, 2011. Jeff has practiced law in Kings County for many years. His practice specialties include residential real estate, landlord-tenant relations and eminent domain issues. Jeff has been litigation counsel for the Kings County Housing Authority since 1993. Jeanette is a lifelong resident of Kings County and has managed family rental properties for several years. Bill Royer, Broker Associate and longtime Kings County businessman, provides general management of day-to-day operations. Bill is an Accredited Residential Manager, ARM, and a Graduate of the REALTOR Institute, GRI. Property Manager, Jane Churchill has been with Heritage Realtors for many years and continues with the company providing a friendly hometown office environment for our clientele. Whatever your needs may be, if you are considering renting, purchasing or selling your home or need assistance managing your properties, the entire Heritage Realtors staff is highly capable and eager to go to work for you today.